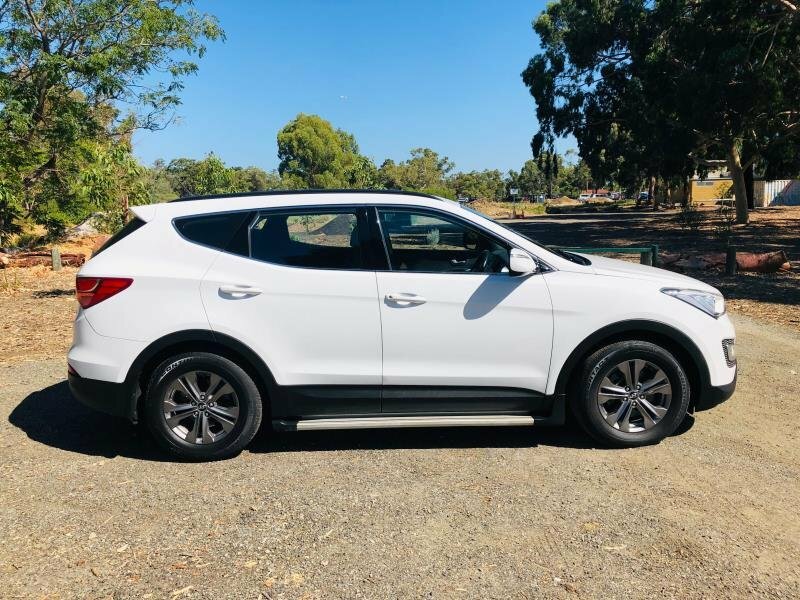 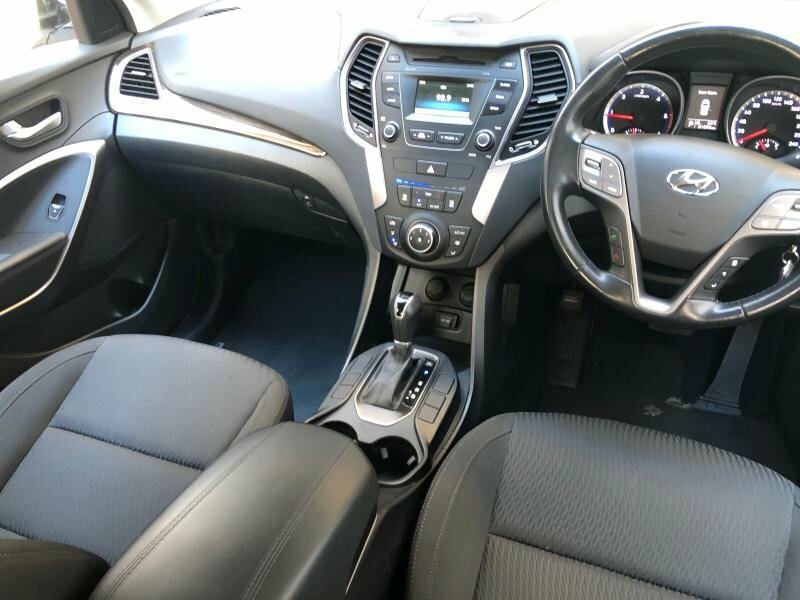 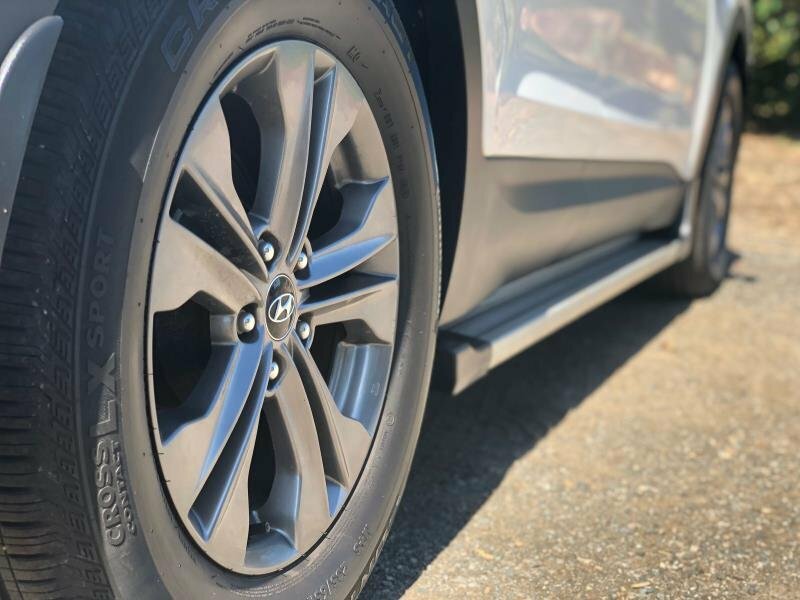 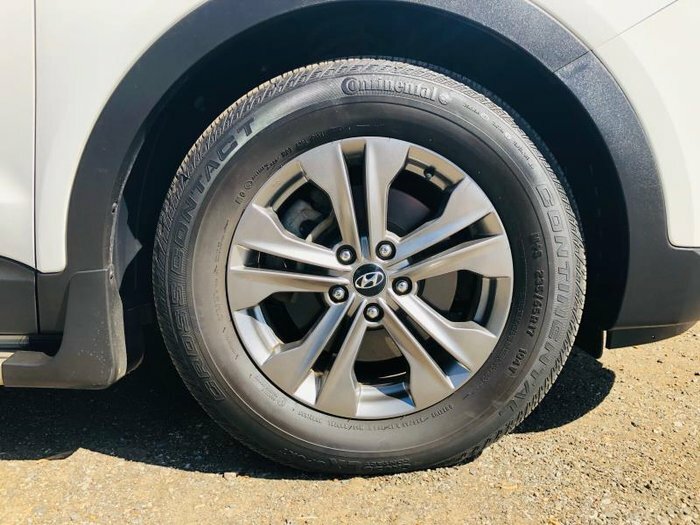 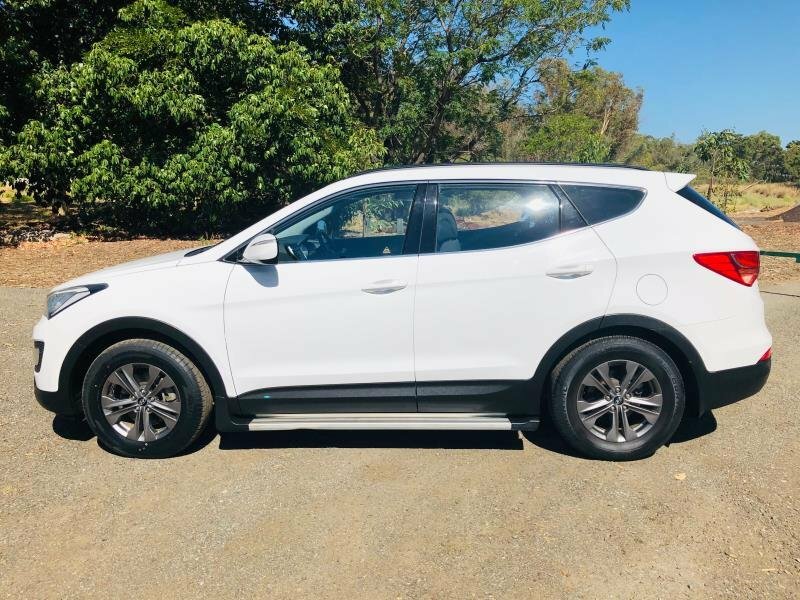 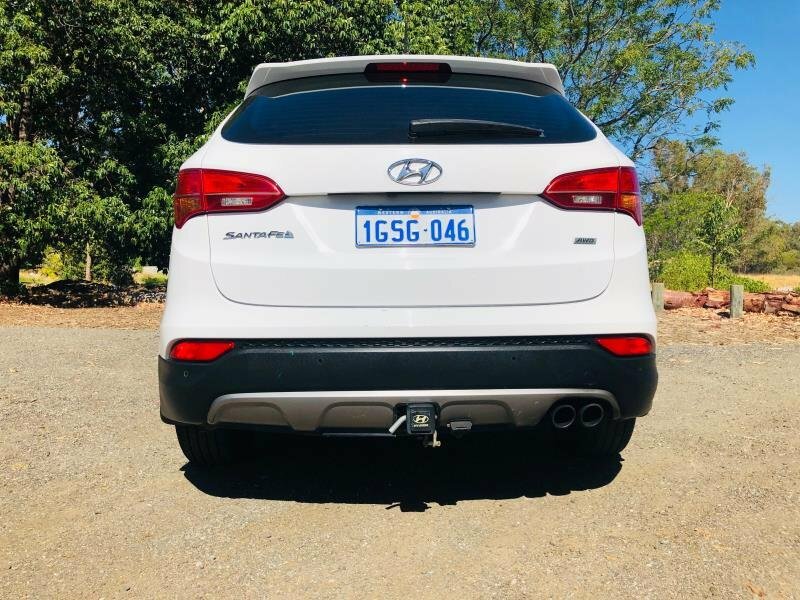 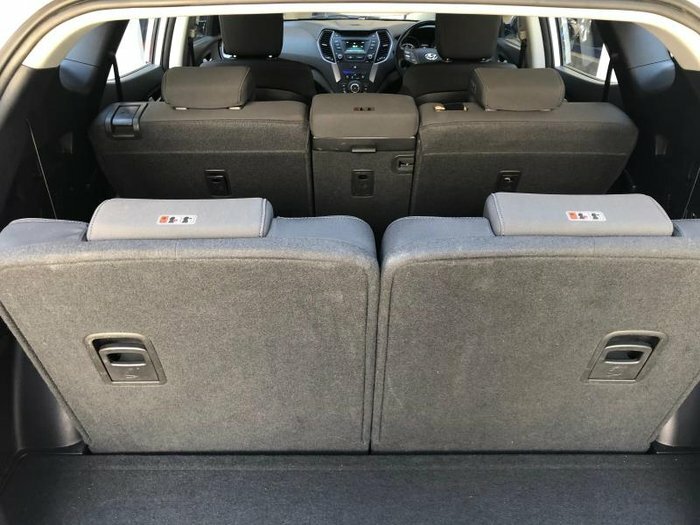 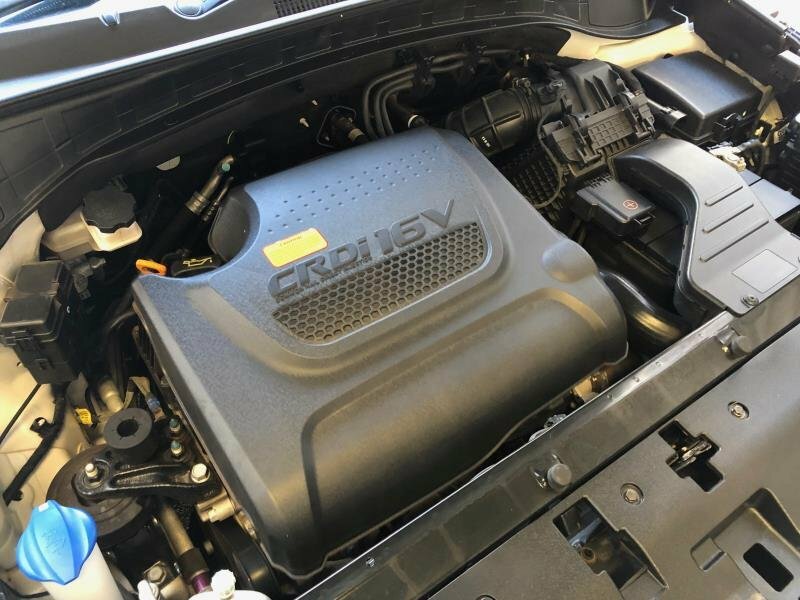 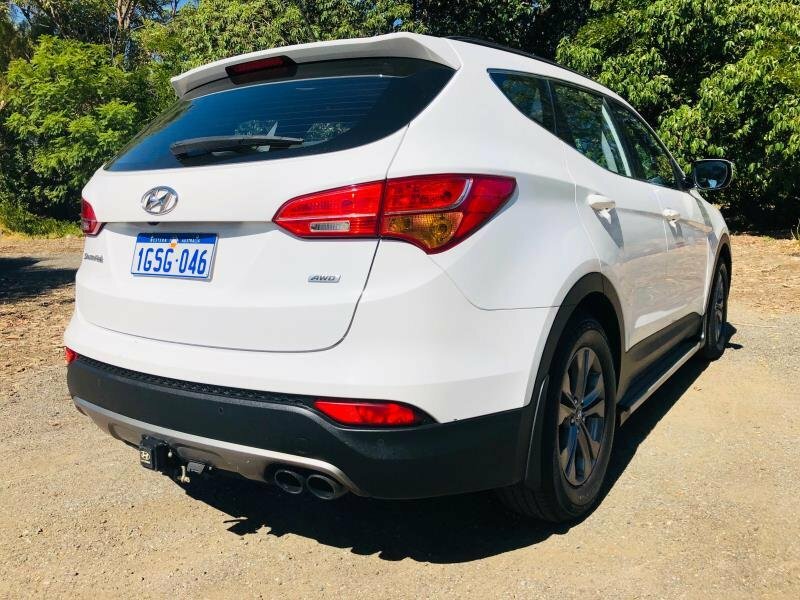 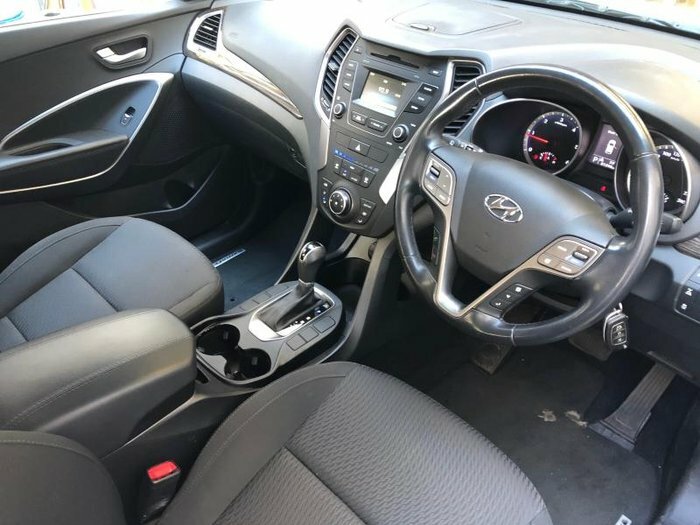 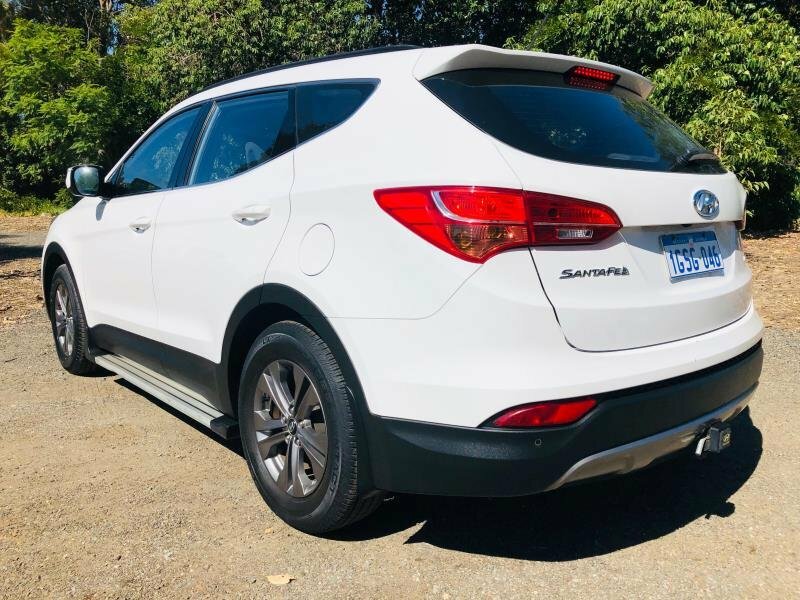 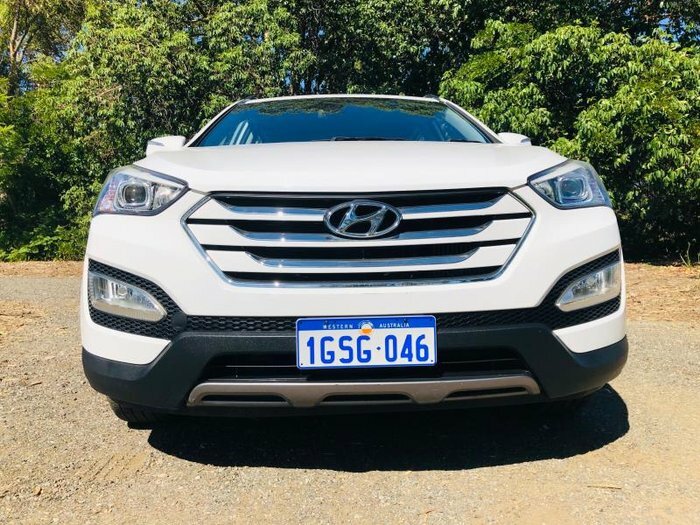 This Hyundai Santa Fe Active has a great air conditioner for those hot sunny days. 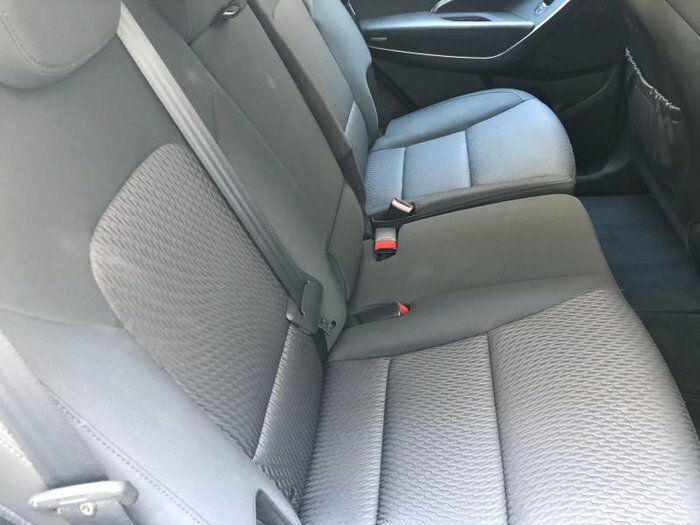 7 airbags and an ANCAP safety rating of 5. 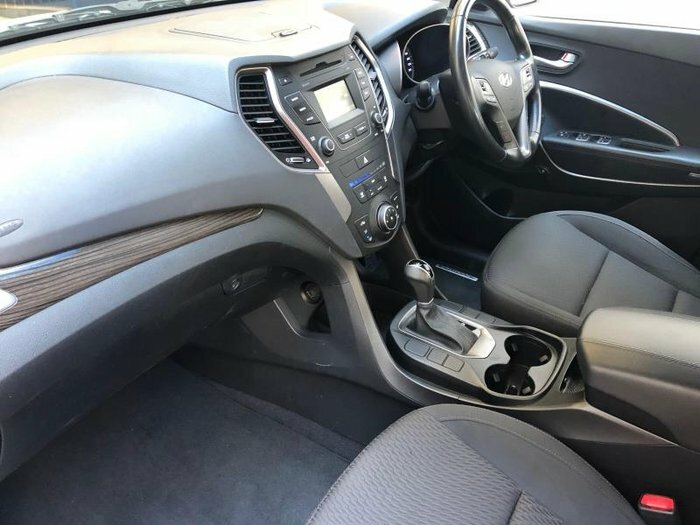 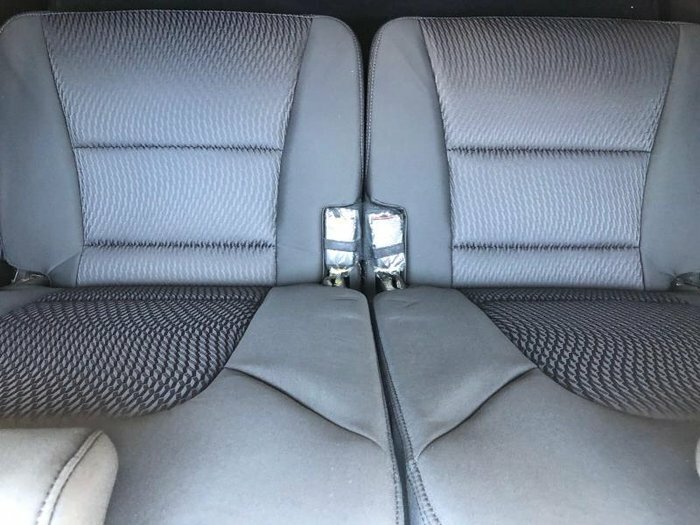 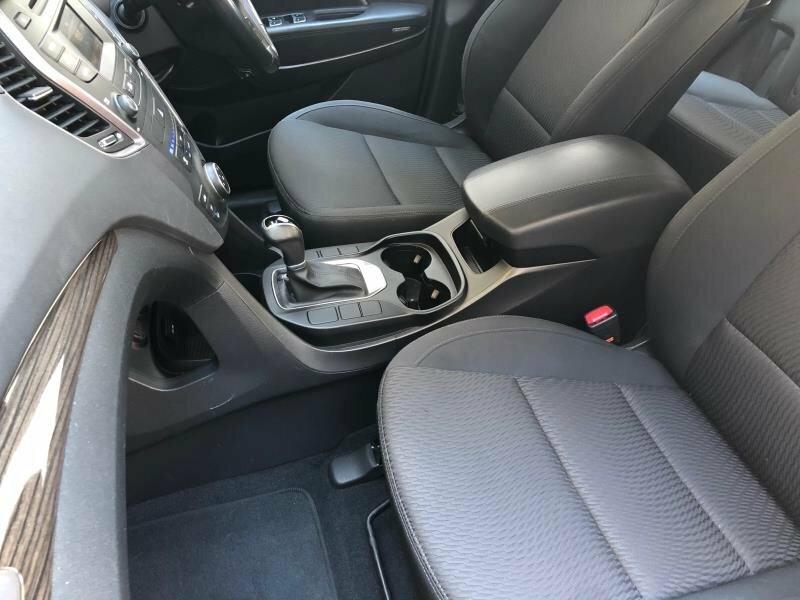 This car has side airbags, central locking, power door mirrors, cruise control, iPod connectivity. Spare Key, Reversing Camera (with colour screen), Tinted Windows,17" Alloy Wheels, Bluetooth, Cruise Control, Dual Climate Control, Rear Parking Assist, Rear Air Vents for 3rd Row Seats, Only traveled 81,570 km's.